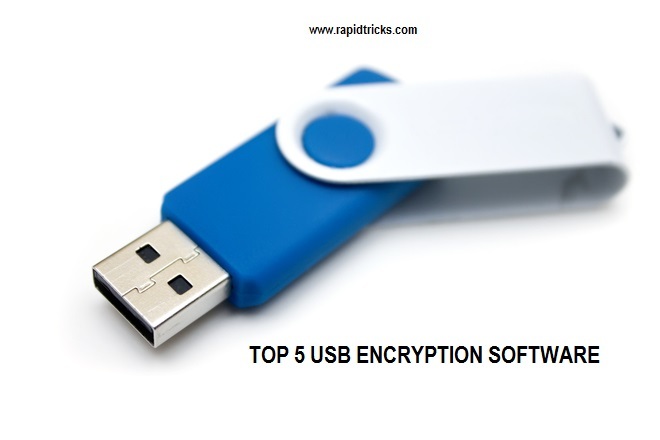 Today we are going to tell you about “Top 5 Best USB encryption software“. It is very important to encrypt your USB drive to protect it from unwanted use. Because when you have stored some important files in your USB then it can be misused by someone if it is left unprotected. So encrypting your USB protects your important files from unwanted use. USB drive encryption also protects your USB drive from malware. That’s why in this tutorial we are going to tell you about “Top 5 best USB drive Encryption Software”. If you have some important files on your USB Drive then you must use a USB File encryption software to protect those files. As you read further in this article I will tell you about the 5 best USB Encryption Software that you can use to protect USB Drive. You would also be interested in learning the step by step guide on “How to Recover Deleted Files On USB Drive” easily in simple steps. Below we have shared the most powerful USB encryption tool, which will provide the ultimate privacy to your important files. You can set a password or Pin to unlock your USB. This is the best encryption tool for protecting your USB drive or PC drives from unwanted use. The software has come free along with Windows 8.1 and Windows 10. You can easily protect any of your USB drive or Internal drive of your PC with this software, you can set a strong alphanumeric password or use your smart card to protect USB. 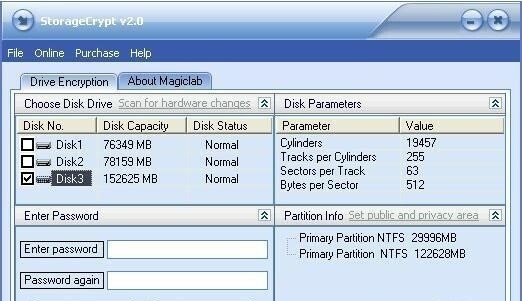 DiskCryption is an open encryption solution that offers encryption of all partitions, including the system partition. The fact of openness goes in sharp contrast with the current situation, where most of the software with comparable functionality is completely priority. which makes it unacceptable to use for protection of confidential data. 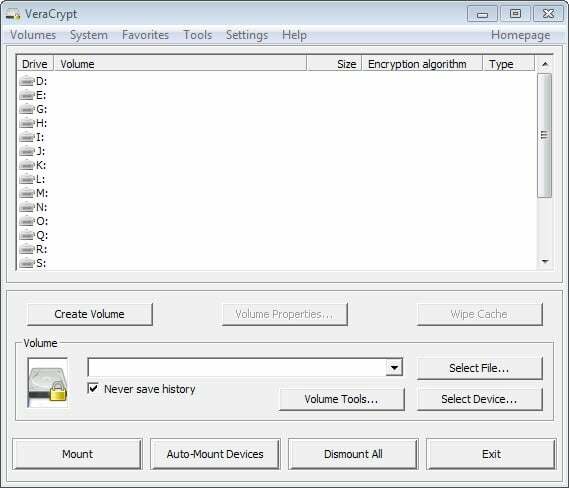 StorageCrypt is one of the best USB encryption tool, it allows you to encrypt and password protect removable drives including USB devices, flash cards, PCMCIA drive etc. The software uses 128 bit AES encryption for maximum security. You can use upto 50 character password, which makes it almost impossible to predict. Veracrypt is a free and open source free utility and it is used for on the fly encryption. By using VeraCrypt software, you can create virtual encrypted disk within a file or encrypt a partition. It is very powerful and the advance tool allows you to encrypt any USB drive. VeraCrypt was initially released in June 2013 and has produced its twelfth release as of February 2016. Gnu privacy guard allows you to encrypt any external USB drive, it is very popular protection tool because of its powerful protection. You should give it a try to see one of the most powerful encryption tools to protect your USB drive. So these softwares are the most powerful and popular Best USB drive encryption software. You can choose any of them according to your requirement. Use any of the given software to strongly protect your USB or Internal PC drive, and make your privacy even more strong. I hope you find this article helpful and it solves your confusion for selecting the best encryption to protect USB drive. Don’t forget to share it with your friends on social media just tap any of the social sharing buttons below the post. Let me in the comment box which one you are going to use and if you need any help related to the article then feel free to leave your message in comments. Did I miss any of the best USB flash drive encryption software? If so then let me know and I will update this article for you.